Frightened Rabbit On World Cafe : World Cafe The Scottish rock band performs punchy, driving anthems from its latest album, Pedestrian Verse. 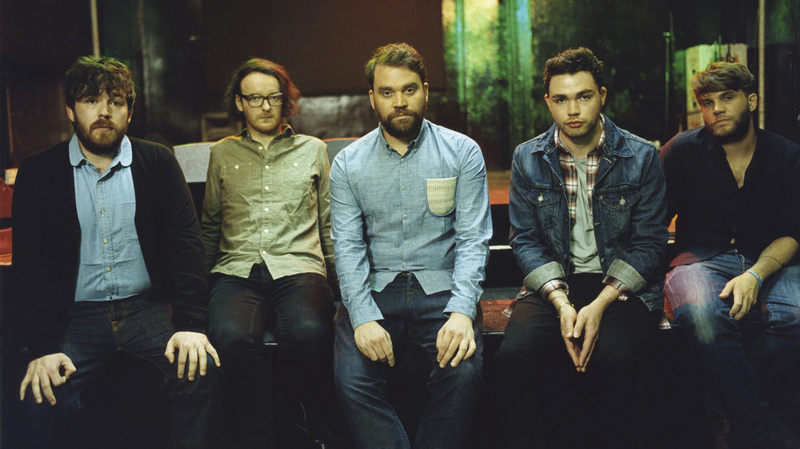 Frightened Rabbit's Scott Hutchinson has been creating compelling, sometimes even uplifting, songs about abject failure since the Scottish band's first album, Sing the Greys, came out in 2006. On this installment of World Cafe, Hutchinson tells host David Dye how the entire band was involved in writing lyrics for its new album, Pedestrian Verse. The singer also discusses Frightened Rabbit's unique experience during a recent tour of northern Scotland.